I was quite surprised to see Angry Birds as a trending topic on Twitter today. Whilst I do actually have Angry Birds on my iPhone, it wasn’t until reading through the Angry Birds trending timeline that I realised just how popular this game has become. “The survival of the Angry Birds is at stake. Dish out revenge on the green pigs who stole the Birds’ eggs. Use the unique destructive powers of the Angry Birds to lay waste to the pigs’ fortified castles. 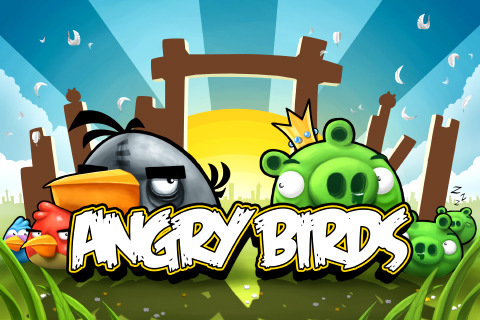 Check out the original Angry Birds game on the App Store.